This article was created in partnership with Wix. Thank you for supporting the partners who make SitePoint possible. 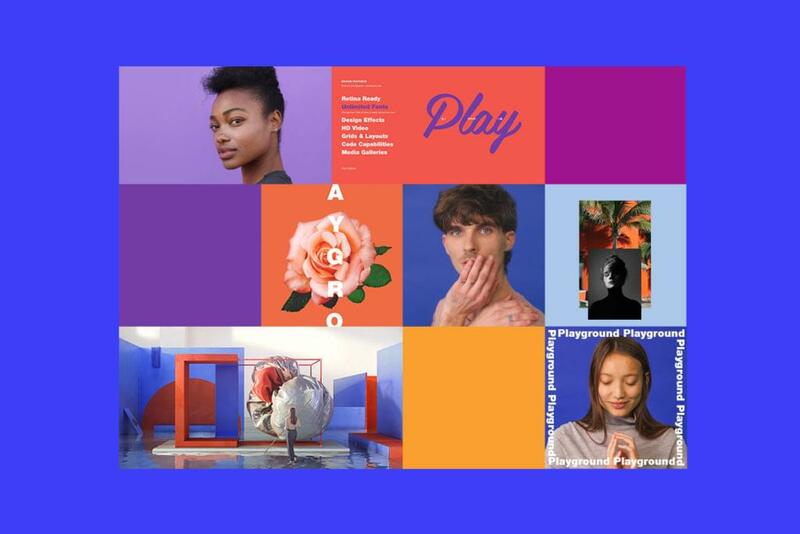 Constructed from start to finish by an all-designer team, the Wix Playground goes to show how, when given the right tools, professional creatives can independently master their work online. And this, without giving in to technological constraints and artistic compromises. When letting creativity run this freely, the Web really does become a playground. It is a rare occasion in a designerâ€™s career to work for fellow designers. When the opportunity does arise, it usually carries with it a unique thrill. This is what happened to the Wix Design team, when they were asked to imagine a new language, content and stand-alone website to speak web design to the community of professional creatives. â€œWe could do whatever we wanted, which was exciting and extremely challenging at the same timeâ€�, recalls Hagit Kaufman, VP of Design and Branding at Wix. While the team was brainstorming at the early stages of the project, the ideas of enjoyment and free experimentation kept coming up. 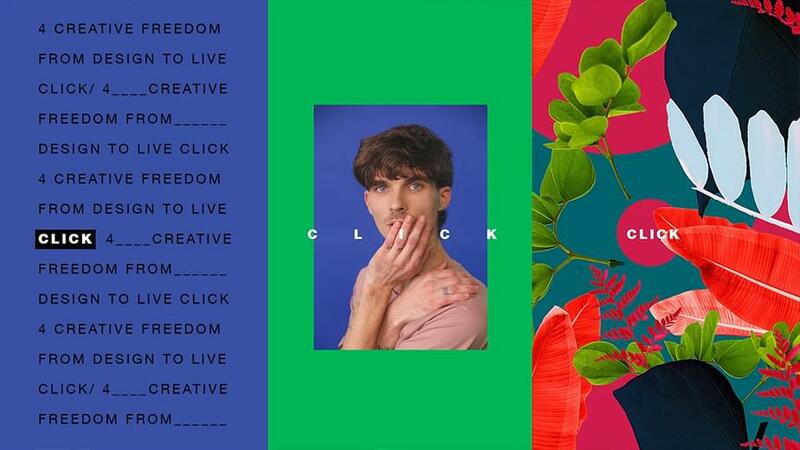 â€œMost of the designers involved expressed the act of creating with Wix as â€˜playingâ€™, having fun with the design features on a blank pageâ€�, says Lior Dahan from the Wix Studio. 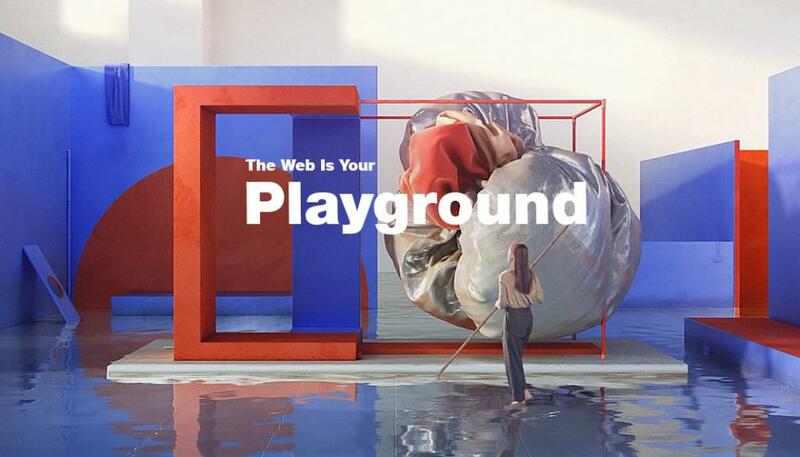 The project was hence titled â€œPlaygroundâ€�, a name highlighting the companyâ€™s belief that the Web should, first and foremost, be fun. The resulting Playground mini-site is an incredible celebration of online creativity. Every single element was built from scratch, in-house. Even more impressive: no developer was involved in the process. Thanks to the agility of the Wix Editor and its meticulous design features, the Design team could bring their creative vision to life on their own. Among the assets that Wix offers are customizable layouts, allowing complete control over all the elements of the page, down to perfecting the exact column width. Designers can pick from numerous sophisticated effects, such as parallax or hover boxes, to add that interactive spark. Finally, retina-ready image display, as well as an HD video player, make their vision shine through as sharply as theyâ€™ve intended. Scroll, hover, clickâ€¦ and play! While the Wix platform enables creating websites from scratch, it was also important for the team to include web templates custom-tailored for designersâ€™ needs – whether to serve as an early starting-point in the design process, or as handy web inspiration. But creating for a crowd of sophisticated professionals raises the bar to pixel-perfect performance expectations. 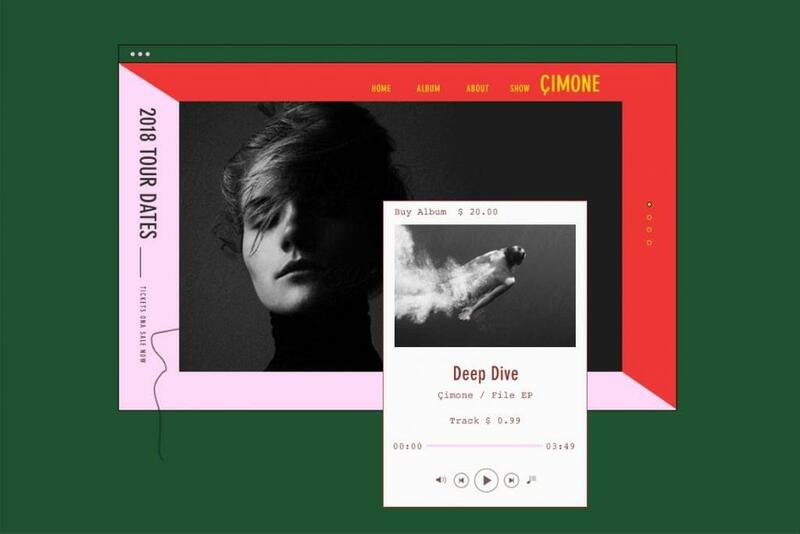 â€œThis meant that our team was extra eager to create flawless templates, break the boundaries and bring something new to the web design scene,â€� shares Iris Koutchmar, who took part in working on these gems. The result is a library full of stylized templates aimed at varying creative fields, be it branding, illustration, fashion or product design. Donâ€™t get fooled by its crisp beauty: the Playground is still evolving. The elaborate motion graphics showcased in the site cover, for example, is the first in a series of three video loops to be featured in the future. Created by the Wix in-house motion design team, the series is based on the understanding that while all designers start off with a blank canvas, every creative process is a different story. The first video focuses on the emotional artist, who invents with their gut feeling; the second video, soon to be released, is of the designer who finds beauty in patterns; and a third video will be about the experimentalist, who grows with trial and error.